Home » bbc , doctor who , paul mcgann , science fiction , the day of the doctor , the night of the doctor » "Physician, heal thyself": Paul McGann returns as The Doctor!! "The Night of the Doctor" mini-episode is dropping jaws all over today!! 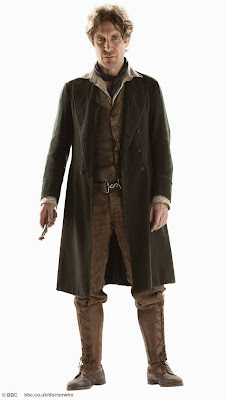 "Physician, heal thyself": Paul McGann returns as The Doctor!! "The Night of the Doctor" mini-episode is dropping jaws all over today!! In May of 1996, Paul McGann portrayed the Eighth Doctor in the Doctor Who television movie that aired on Fox. It was meant to be a pilot for a possible revival of the series. Unfortunately it didn't pan out, which was very unfortunate because in the brief time we saw him, McGann's Doctor really endeared himself to fans. It was the first and last time we got to see him play the part. BBC just unloaded "The Night of the Doctor" upon us: a nearly seven minutes-long mini-episode of Doctor Who meant to be a lead-up to next week's fiftieth anniversary special "The Day of the Doctor". To all involved: bravo!! Now, Steven Moffat, how about you give us some more episodes with Paul McGann as The Doctor! Please?!?!? UPDATE 10:27 a.m. EST: Look! 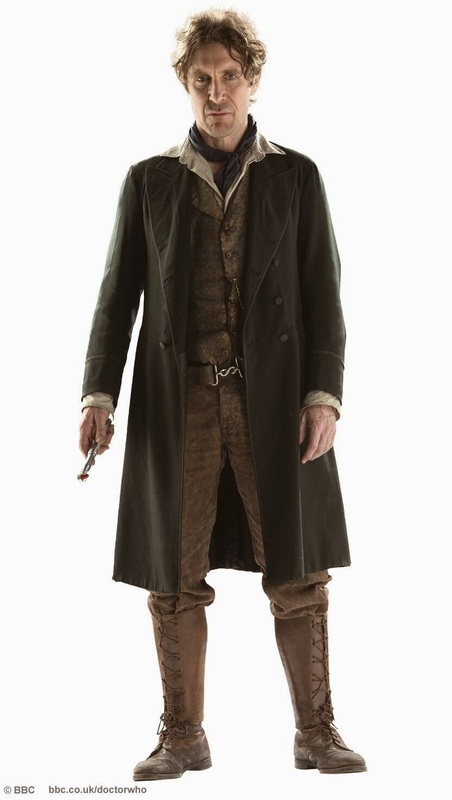 The BBC has released an official image of Paul McGann as the Eighth Doctor from "The Night of the Doctor"! Click on it to drastically embiggen it. Some thoughts: it's a very solid transition look from the costume of the 1996 TV movie, to the feel and tone of the revived series. The Eighth Doctor has been called one of the more "romantic" and "sympathetic" of The Doctor's incarnations and this outfit - accompanying McGann's presence - evokes that quite well.